A group of local characters got together and worked diligently to have a new playground built on the site of a previous model. 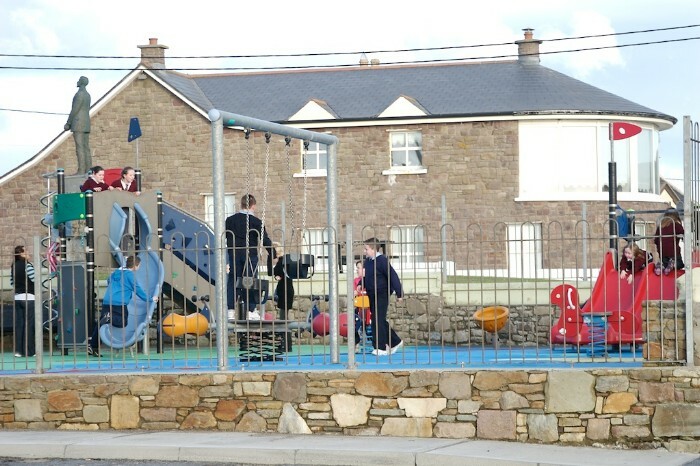 Thanks to their inspired and persistent actions, the village now has a modern and safely designed amenity which has to date been in constant use through the summer and winter months. Many of these individuals also went on to develop the Ballyheigue Summer Festival which has grown in success over the past number of years, bringing an extra air of fun and adventure during the month of July. 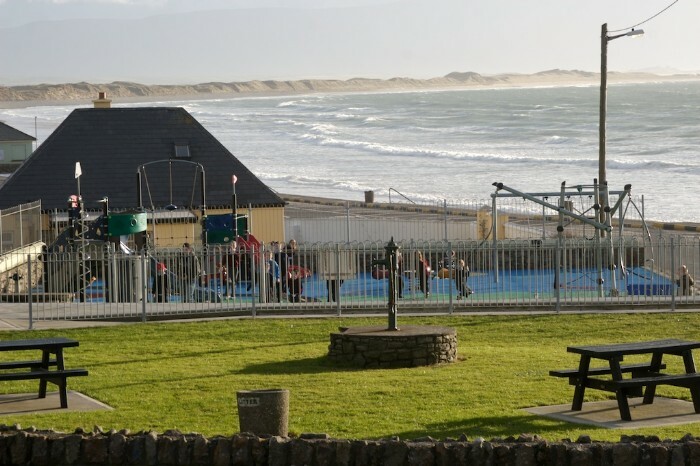 The site for the playground is wonderfully placed over looking the beach and ocean.